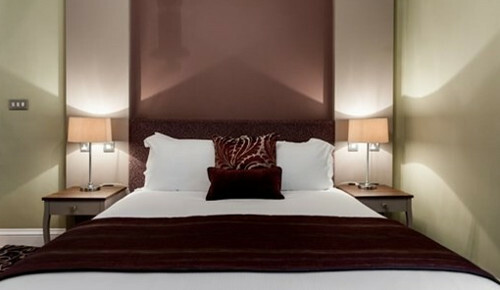 Use the form above to check availability and prices across our entire selection of Sheffield accommodation. 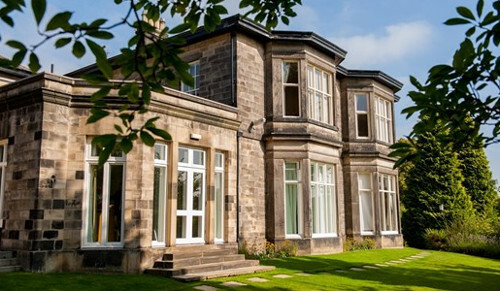 If there are no available rooms at present or if you simply can't find what you are looking for, you could try our sister websites, HistoricBritain, UniversityRooms or Britain's Finest. 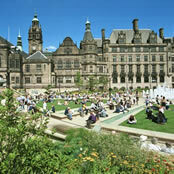 The city of Sheffield has recently undergone significant regeneration and is a vibrant and exciting city to visit. The Lyceum Theatre and the Crucible Theatre are the city’s two major theatres, which together with the smaller Studio Theatre make up the largest theatre complex outside London. Four major art galleries are based in the city, including the modern Millennium Galleries and the Site Gallery. 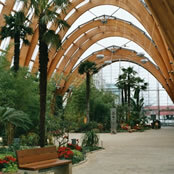 The Sheffield Arena is located in the Don Valley area just outside the city centre and it is one of the major arenas in the UK hosting big music acts of the world. 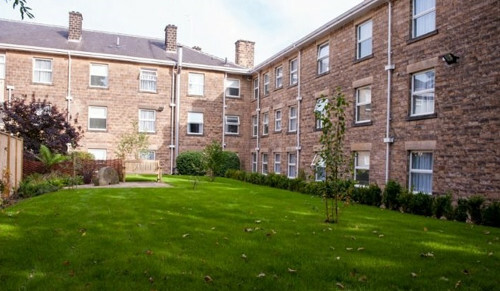 Sheffield has seen human occupation since at least the last ice age, but significant growth in the settlements that are now incorporated into the city did not occur until the Industrial Revolution. After the Norman conquest, Sheffield Castle was built to control the Saxon settlements and Sheffield developed into a small town, no larger than the current city centre. By the 14th century Sheffield was noted for the production of knives, and by 1600, it had become the second centre of cutlery production in England after London. In the 1740s, Benjamin Huntsman significantly improved the crucible steel process, allowing a much better production quality. At about the same time, Sheffield plate, a form of silver plating, was invented. The associated industries led to the rapid growth of Sheffield; the town was incorporated as a borough in 1843 and granted a city charter in 1893. During the first half of the 20th century, the city remained a major industrial centre, but following the 1973 oil crisis, technological improvements and economies of scale, and a wide-reaching restructuring of steel production throughout the European Economic Community led to the closure of many of the steelworks from the early 1970s onward. Urban and economic regeneration schemes were initiated in the late 1980s. The city centre was blighted by empty shops and improvements have been halted by the Great Recession until improvements from 2012 onwards were and are being implemented.